Ever since moving to the south 22 years ago, a dish I discovered that constantly stirs debate here is the oh-so-Southern sweet potato casserole. 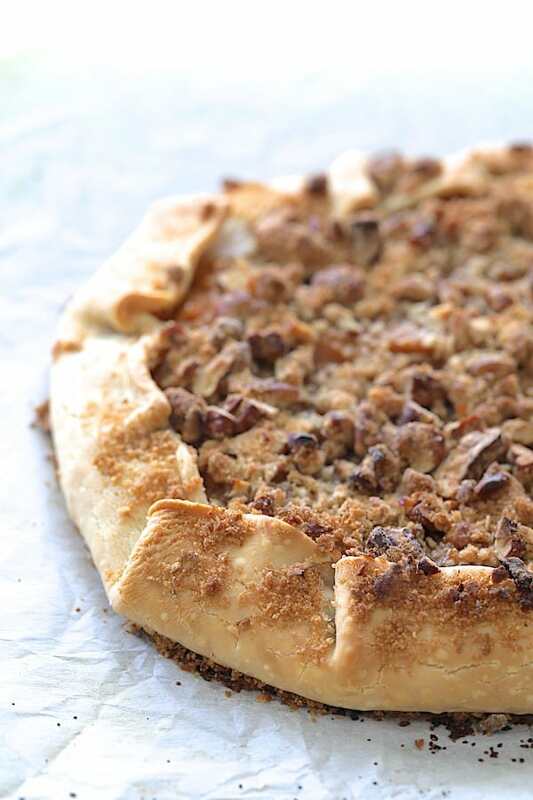 Should it have mini marshmallows on top or a pecan streusel topping? Okay, the mini marshmallow thing is just wrong. In most cases, marshmallows are just wrong unless you’re sitting in front of an open fire doing S’mores and combining them with chocolate and graham crackers. Folks here also debate whether a sweet potato casserole is a dessert or a side dish. After all, you’ll generally see sweet potato casseroles with a cup or more of sugar added to them but still served along with all the other main and sides at a traditional Thanksgiving dinner. Ever since trying a sweet potato casserole, I will admit that they are darn delicious no matter how you serve them. Now, y’all are welcome to make your own pie crust. My mother did and her pies and pie crusts were legendary. The crust shattered like glass when you cut into them. I can cook like crazy, but when it comes to crusts and making desserts, there’s a gene that skipped me. Oh, I LOVE to eat anything in a pie crust but when it comes to making them, not so much. So, yes, I use a good, refrigerated rolled pie crust a lot of times. I used coconut sugar in the sweet potato filling just for the extra flavor. However, feel free to use white sugar if you like. 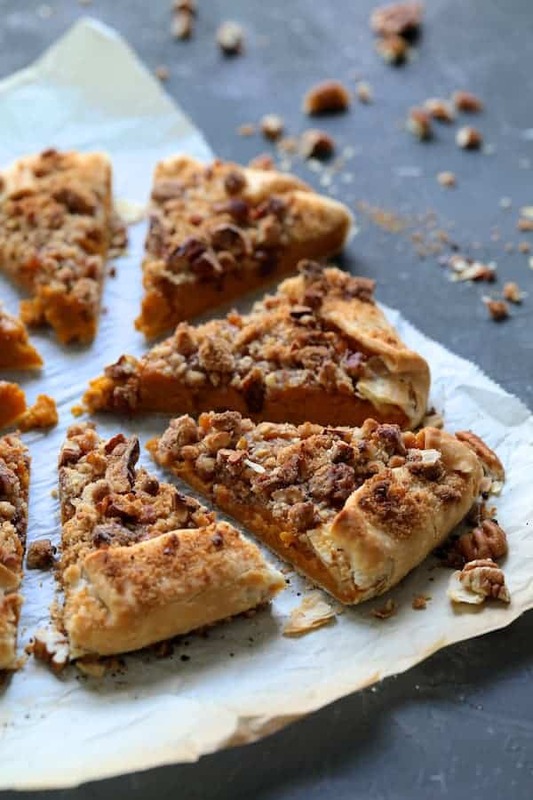 Ahh, wrap this crust around the sweet potato filling, top it with a traditional pecan streusel topping and you’ll be singing some sweet Southern praises! 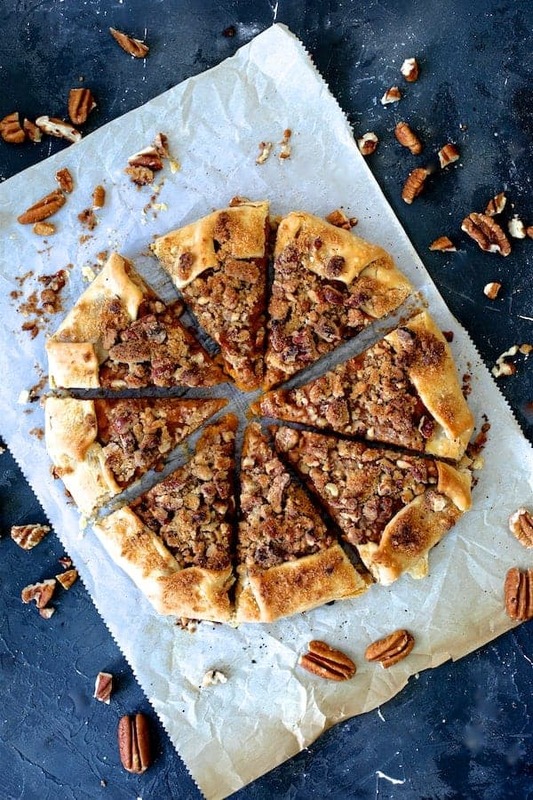 Sweet Potato Galette with Pecan Streusel Topping! Dessert? Side dish? Don’t care? Simply ENJOY! Here’s another great sweet potato recipe perfect for the holidays! 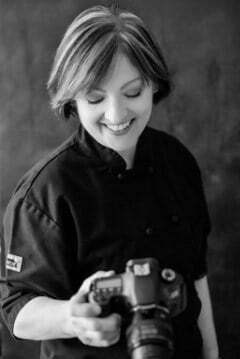 Jeannie’s Sweet Potato Souffle! Place the sweet potatoes in salted water to cover. Bring to a boil. Place the butter in a medium bowl and place it over the saucepan to melt the butter. Remove when melted and let the potatoes continue to cook. When fork-tender, drain well. Using a potato ricer, rice the sweet potatoes into the melted butter. (Alternately, use a food mill.) Add the coconut sugar, half-and-half, vanilla extract, egg and a pinch of salt and mix well to combine. 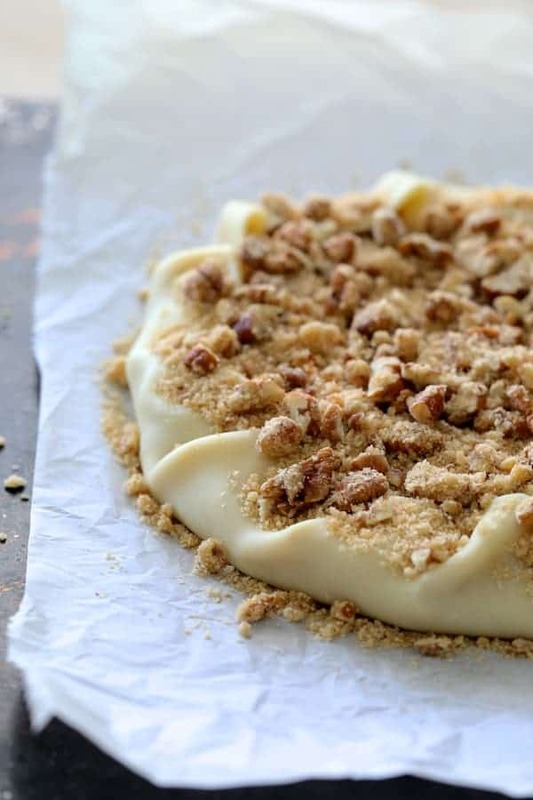 Unroll the pie crust onto a piece of parchment paper. 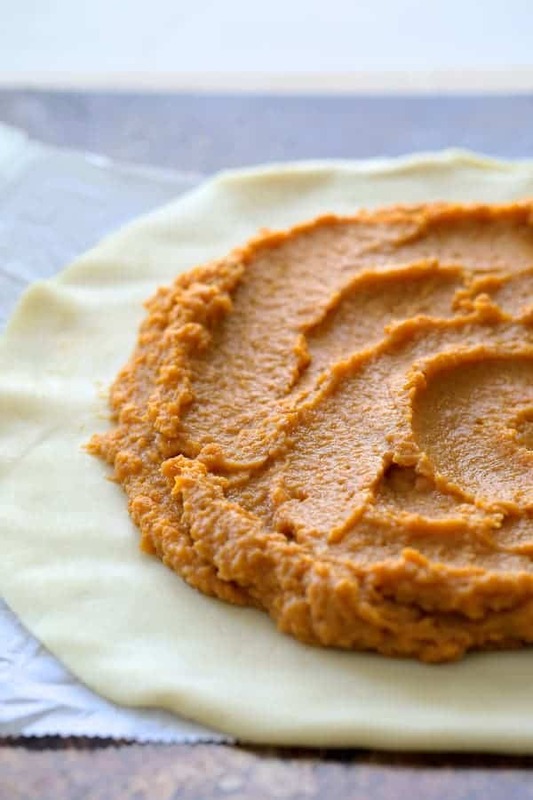 Spread the sweet potato mixture over the pastry, leaving a 2 to 3-inch margin. Roll the edges of the pie crust over the filling, tucking it in every inch or two. Combine the pecans, flour, brown sugar and butter in a small bowl. Sprinkle it over the galette. Bake for 20 to 25 minutes or until the crust is golden. If the nuts look like they may brown too much or possibly burn, cover the center with a small piece of aluminum foil. Cut into wedges and serve.